Brian in San Antonio was kind enough to share some pictures of his worm tubes that he placed under the eves of his home and buried about 18″. He drilled several holes in the bottom 18″ buried portion of the pipe for drainage. Here are some more pics of his two bin system. 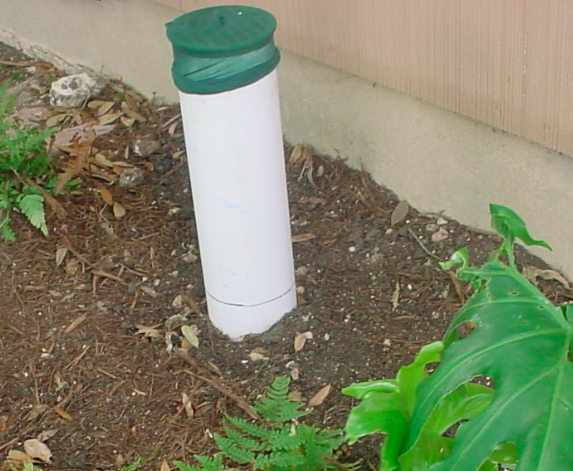 Above: drainage bin to catch excess moisture from worm composting bin. Thanks to Brian in San Antonio for sharing your pics and ideas. Let us know if you have any questions about composting w/ worms. Red Worms, European Nightcrawlers, and Alabama Jumpers available at TexasRedWorms.com for composting, gardening, and fishing. For more tips on what to do when you receive your worms check out our Care of Worms section. I live in san antonio as well. I am starting a worm farm for fishing how do I know if the worms are moist enough or not? I dont want to over moist it but dont want it to be dry either.. and do I mix the bedding up when I wet it so it is all moist or just moist the top? 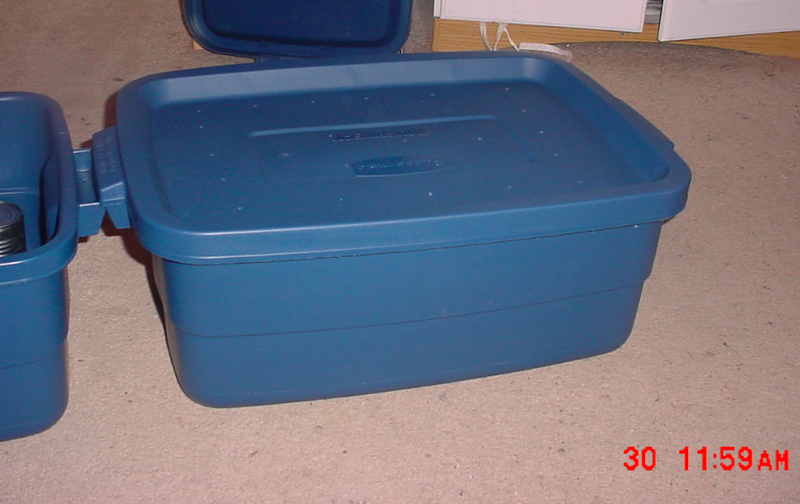 Are you building a worm bed outdoors or a container worm bin? Some refer to the moisture level as a wrung out sponge. I like mine to resemble a moist brownie, without the hot part. I also like to see some condensation when I check under the lid of the bin. You can mix in the bedding, but it is not necessary. I use a spray bottle to mist the top layer of the bin, and will sometimes cover that with a moist layer of newspaper to help maintain moisture levels when it warms up. Great work on that worm tube. I’ve been meaning to get around to doing one like that but settled on some car tire farms in the meantime. 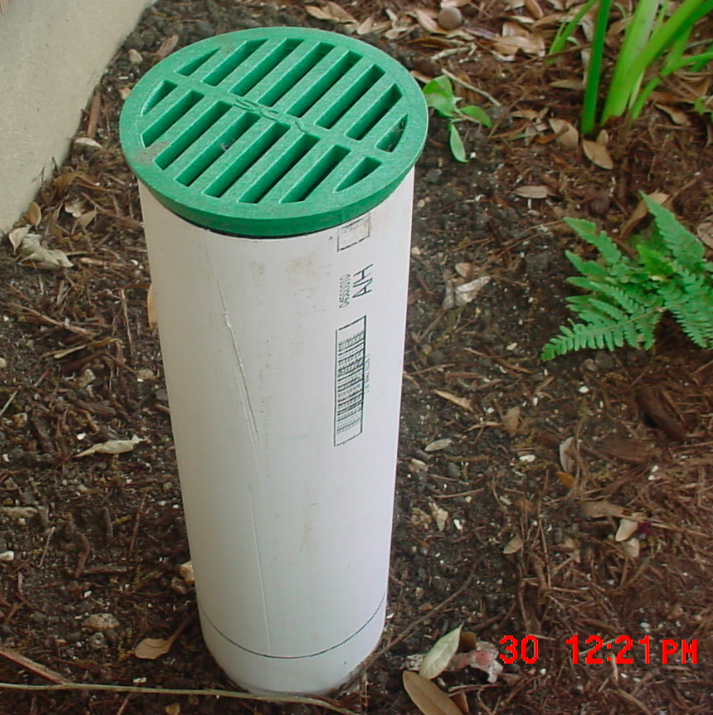 If you were using the tube could you flush it through with water every now and again to get the leachate through the garden? Thanks Shane. Those pics were sent in from Brian in San Antonio. Tubes can be rinsed gently to flush out some leachate. 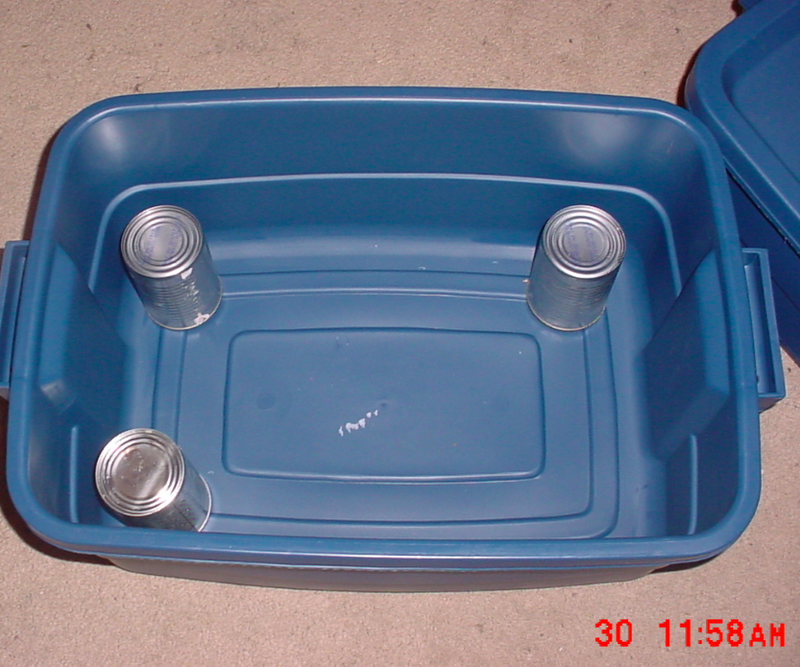 The tire set up is great idea, you can use buckets, and other plastic containers, as well. Give me a call, I would be happy to help.